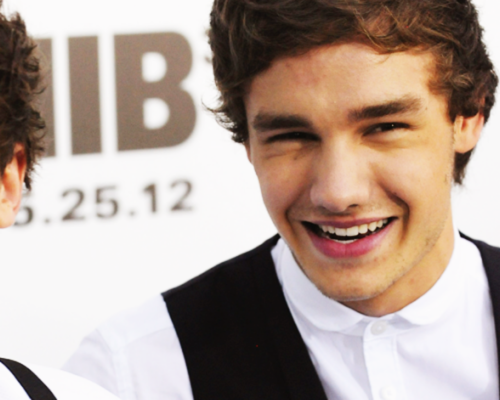 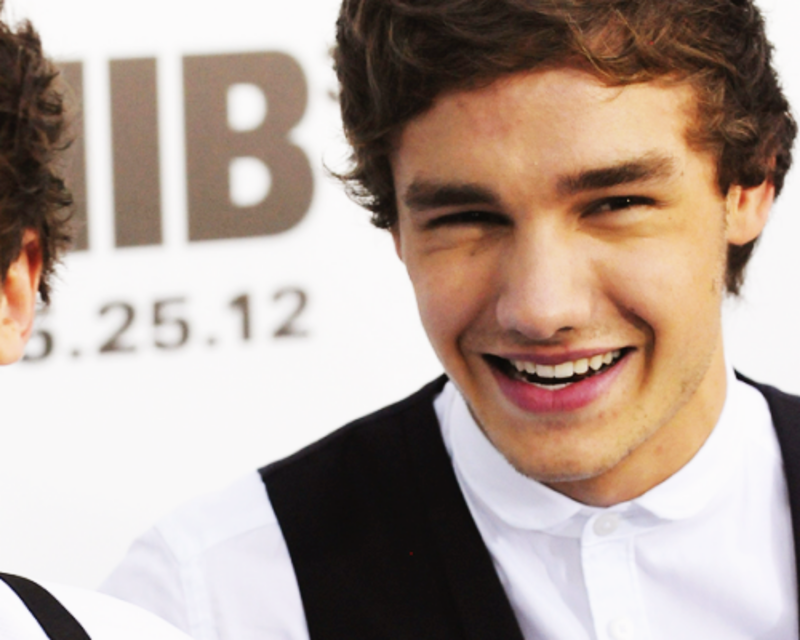 Liam Payne Hintergrund. . HD Wallpaper and background images in the Liam Payne club tagged: ♥ liam payne.